Twenty-three years and $12 million ago, Harris Rosen revitalized Tangelo Park. Now he’s doing the same thing in Parramore. This past spring, a group of about 100 Jones High School students were summoned to an assembly in the school auditorium. “What did we do?” thought Jenny Simon, who graduated from Jones earlier this year. As it turned out, they weren’t in trouble. In fact, they were about to receive news that, for many of them, would be life-changing. 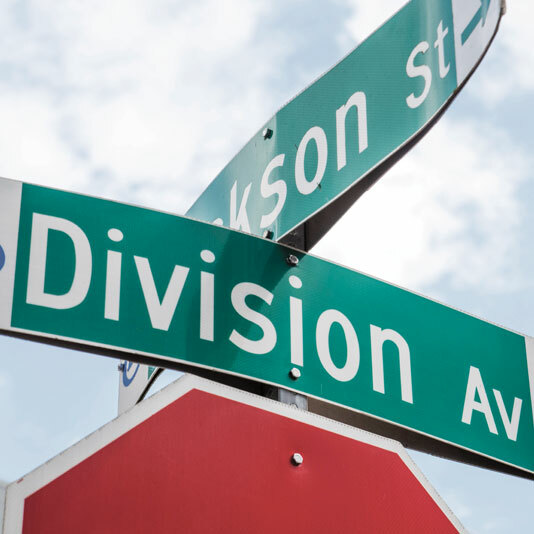 The students were all residents of Parramore, a predominantly African American neighborhood just west of downtown Orlando, across Interstate 4 and the aptly named Division Avenue, markers of segregation that separated white from black. 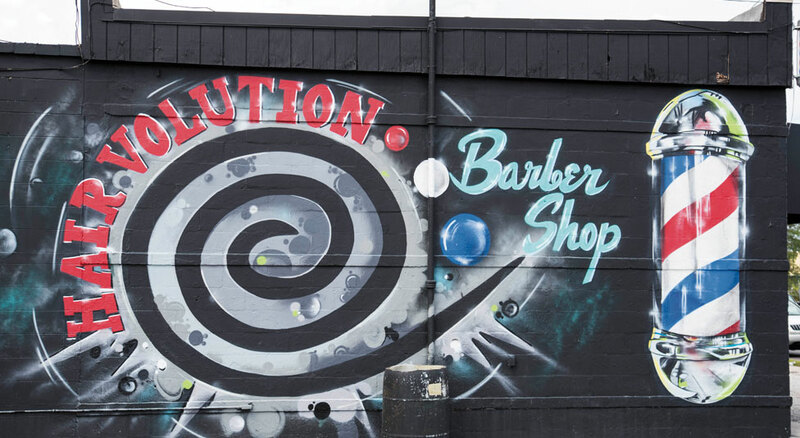 According to James Clark, a UCF history lecturer, this history is intrinsic to understanding why the neighborhood has long been synonymous with blight and crime. Start with the fact that Parramore was named after a Confederate Army captain. Add to it that in the ﬁrst half of the 20th century, blacks were forced to give up their homes in east Orlando and move into public housing in Parramore, where they suffered generations of institutional neglect. That’s not to say the city hasn’t tried. The millions spent on initiatives to lure commerce, improve housing, reduce crime and develop the Creative Village tech hub — which will be anchored by UCF’s new downtown campus — attest to officials’ efforts. But problems persist: unemployment near 25 percent, incomes nearly a third of Orlando’s average, lackluster graduation rates, violent crime. According to a survey reported by the Orlando Sentinel last year, nearly one-third of the neighborhood’s children lost a parent to incarceration or death in the previous 12 months. By the time the students left the auditorium, she didn’t have to worry about that anymore. None of the Parramore students did. Their college, they were told, would be entirely paid for — tuition, housing, books, everything — as long as they graduated and were accepted to a state university, community college or vocational school in Florida. 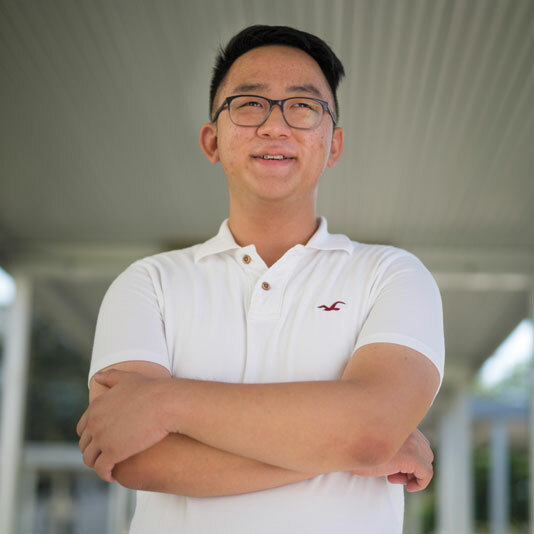 Current Jones High School senior Chris Chong plans to attend UCF next fall. But there wasn’t. 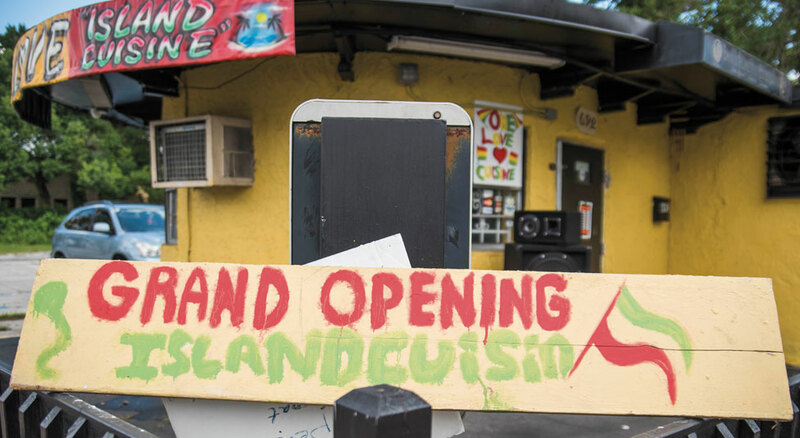 In another Orlando neighborhood, something similar had been happening for the past 23 years. Now, Tangelo Park barely resembles its former self: Property values are up, crime is down and families are moving into the community rather than ﬂeeing it. More than 90 percent of Tangelo Park students earn a high school diploma, and almost 150 have used a scholarship to earn a college degree. 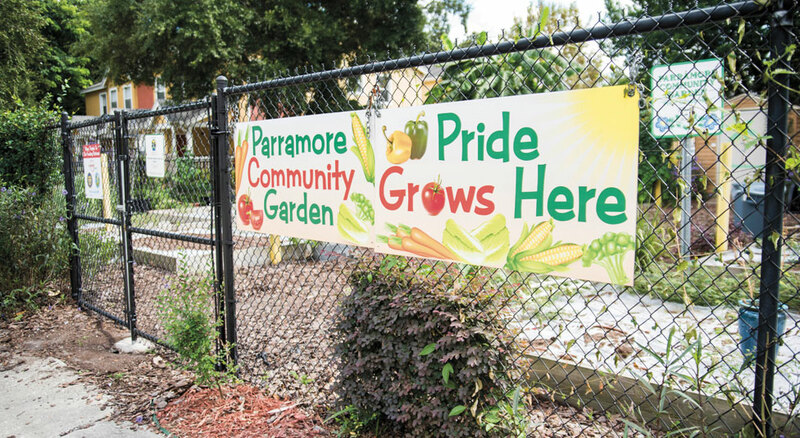 And now the man behind that program hopes to replicate its success on a larger scale, this time in Parramore, where he expects to spend $3 million a year. In May, he awarded the ﬁrst 15 scholarships. Jones High School students who live in the Parramore district will have their college expenses entirely paid for — tuition, housing, books, everything — as long as they graduate and are accepted to a state university, community college or vocational school in Florida. Harris Rosen is 77, white-haired and still vigorous. For more than a quarter of his life, he has been a generous philanthropist — supporting not just the Tangelo Park and Parramore programs, but also donating $18 million to UCF in 2000 to help fund what is now the Rosen College of Hospitality Management. But he didn’t start out that way. Forty-two years ago, he started with a two-story Quality Inn that he has since expanded into a hotel empire along Orlando’s International Drive. Nearby is Tangelo Park, a small neighborhood of about 3,000 named for the orange groves that once grew there. A quarter century ago, like so many other disadvantaged neighborhoods, Tangelo Park wasn’t somewhere you went if you didn’t have to. 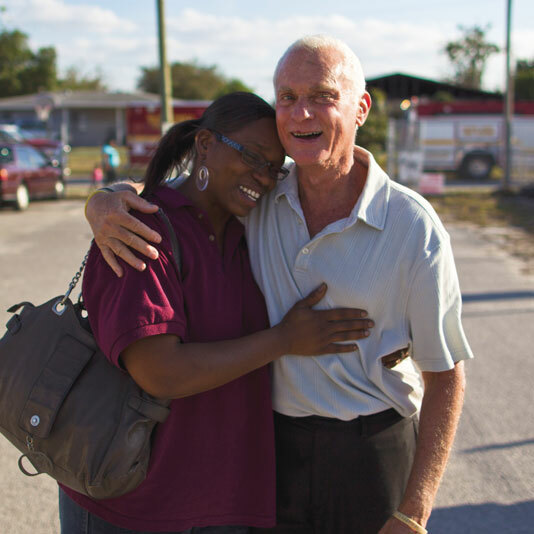 Harris Rosen is hugged by a Tangelo Park resident. “I could virtually sit in my office and see drug deals going down across the street,” recalls Bob Allen, then the principal of Tangelo Park Elementary. His school — a D school, bordering on an F, he says — was broken into about once a week. The neighborhood’s homes, many owned by out-of-state landlords, were in various states of disrepair. Families — almost all black, almost all poor, many single-parent households — came and went; more than 90 percent of elementary school students moved away from Tangelo Park. “The thing is, if you can’t keep [children] in the schools, you can’t educate them,” Allen says. Indeed, fewer than three in ﬁve Tangelo Park kids were graduating from high school. Tangelo Park’s not like that now. The mobility rate is near zero. GPAs hover around 3.0. Crime is down more than 50 percent. In 2014, every single Tangelo high school student received a diploma. It’s easy to mistake correlation for causation — after all, crime rates have fallen and graduation rates have risen in underserved communities all over the country. It’s also easy to reduce Tangelo Park’s success to that of a wealthy white man parachuting in to save a struggling black neighborhood. 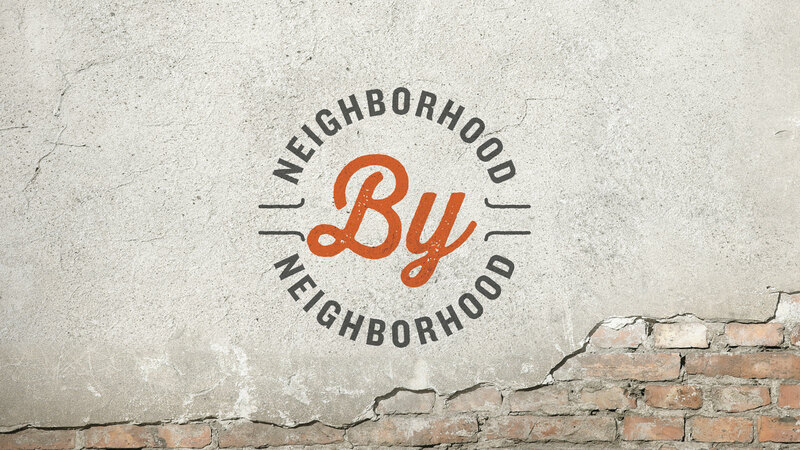 But prior to Rosen’s arrival, residents were already rallying to improve the neighborhood. Even so: “Mr. Rosen, he had infused that hope we were looking for,” Allen says. Then it came to him: education. His parents’ families had immigrated from Eastern Europe, and he’d grown up poor in New York City’s Lower East Side; nobody in his family had gone to college. “My mom and dad would sit down with my brother and me and say, ‘Education will level the playing ﬁeld,’ ” he says. He called school board member Bill Spoone, Dr. Phillips High School’s ﬁrst principal, and early education expert Sarah Sprinkel and told them he wanted to send more kids to college. 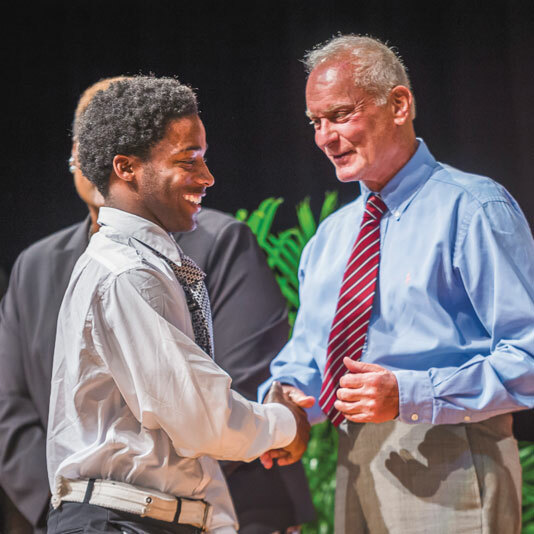 Rosen shakes hands with a recent graduate during Jones High School’s commencement this past spring. So the program they created offered both college scholarships and a preschool program for children age 2 and up. It was a simple setup, but it was also revolutionary in its scope: Instead of a broad-based investment over a few years, Rosen’s investment would be narrowly focused over a few decades. After Rosen announced that he would immediately award scholarships, the Tangelo residents came around quickly. Twenty-four Dr. Phillips graduates received a scholarship that ﬁrst year. The program did something else unorthodox: Instead of building a new preschool, Rosen decided to put several small preschools — six students for every teacher — inside people’s homes. He paid for the renovations and equipment and made sure the providers were certiﬁed and insured. The mobility rate went down primarily for two reasons: One, young mothers were able to work or go back to school, which increased their ﬁnancial stability; and two, people now had an incentive to stay in Tangelo Park — and, perhaps, to move there. Kamillia Crawford ’16 was born in Tangelo and was the ﬁrst of her family to use the scholarship. Earlier this year, she was one of 20 undergraduate students awarded the Order of Pegasus, UCF’s highest student academic honor. She recently ﬂew to California to begin a stint in the Air Force and plans on attending law school. For Crawford, the scholarship was a safety net. After her ﬁrst year at UCF, she didn’t even need it. She had Pell Grants and Bright Futures, Air Force ROTC and multiple academic scholarships; and as a resident assistant, she received free housing and a stipend. For the ﬁrst 10 years of the Tangelo program, Rosen didn’t talk much about it, nor did he bother collecting data on the program’s results. Then someone pointed out something rather profound: By not talking about what he was doing in Tangelo, Rosen was keeping secret something that had proven results. “My hope now is that when … we talk to The New York Times or we’re on a TV show, that lurking in the shadows is someone who will say, ‘That sounds like a great program. Let’s give Harris a call and see if we can get things moving in Philadelphia,’ ” he says. He decided to approach the private sector, but to do that, he needed numbers. Even the most altruistic philanthropists want to quantify what their investment will do. Dziuban commissioned a study, and the results were remarkable: For every dollar Rosen spent in Tangelo, the community received $7 in beneﬁts. He had the data. He had the template. 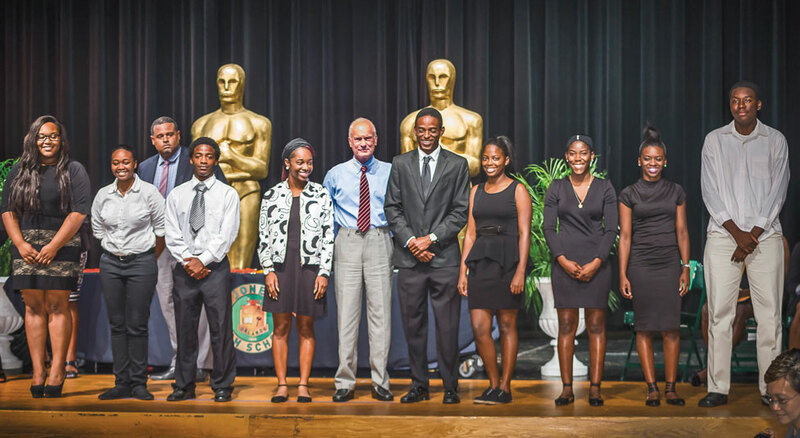 Rosen (center) at Jones High School’s graduation with students who were awarded full scholarships as part of his program. That’s certainly the case for Brikti Tsegaye. But Rosen’s most poignant pitch is personal, a letter from a ﬁfth- or sixth-grader he received earlier this year, thanking him for the breakfast buffet he provided Tangelo students immediately before the FCAT. Jeffrey C. Billman ’01 ’10MA graduated from UCF with a B.A. in journalism and an M.A. in political science. He is currently the editor in chief of INDY Week in Raleigh-Durham, North Carolina.